It has today been announced that both Reanne Evans and Emma Parker will compete at the Shoot Out which will be staged at the Watford Colosseum from 21-24 February. 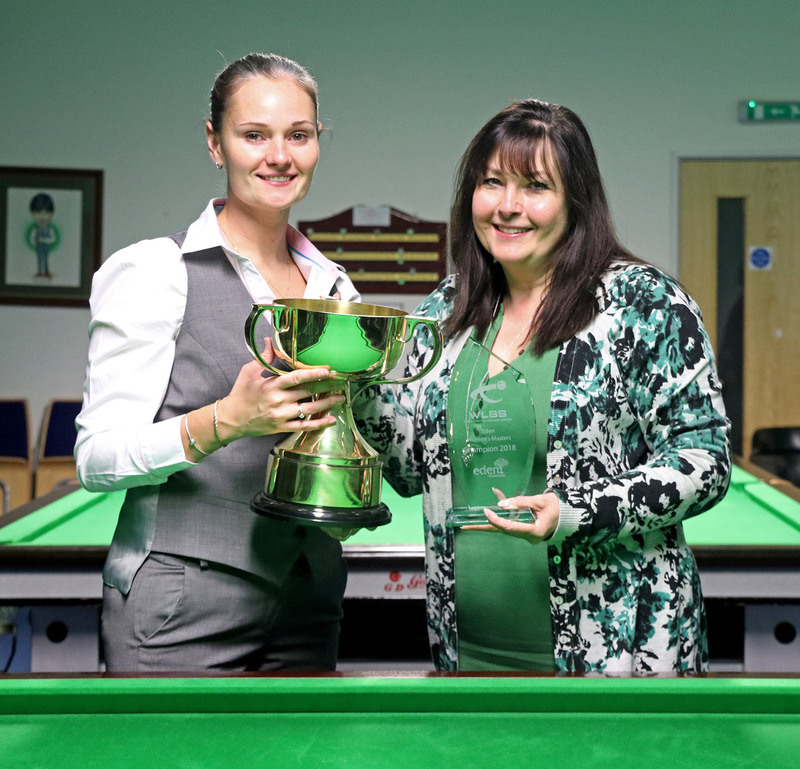 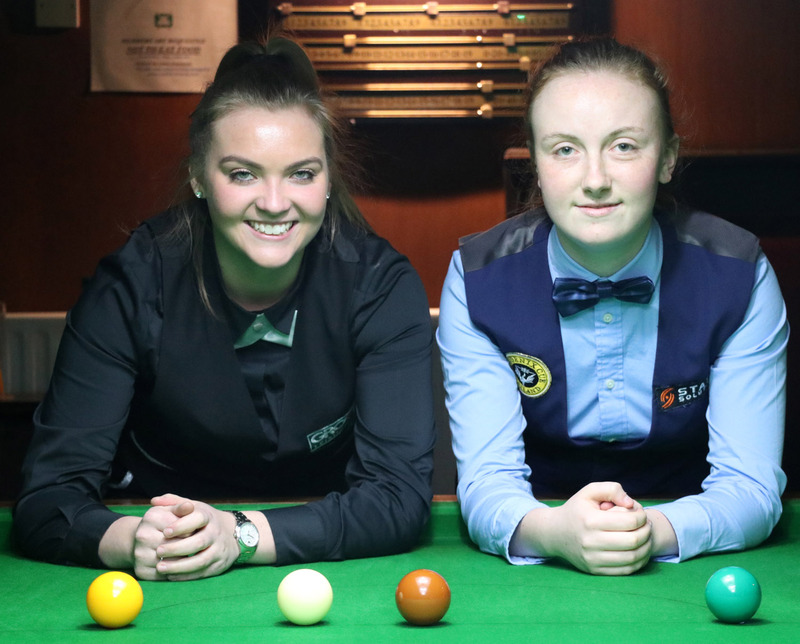 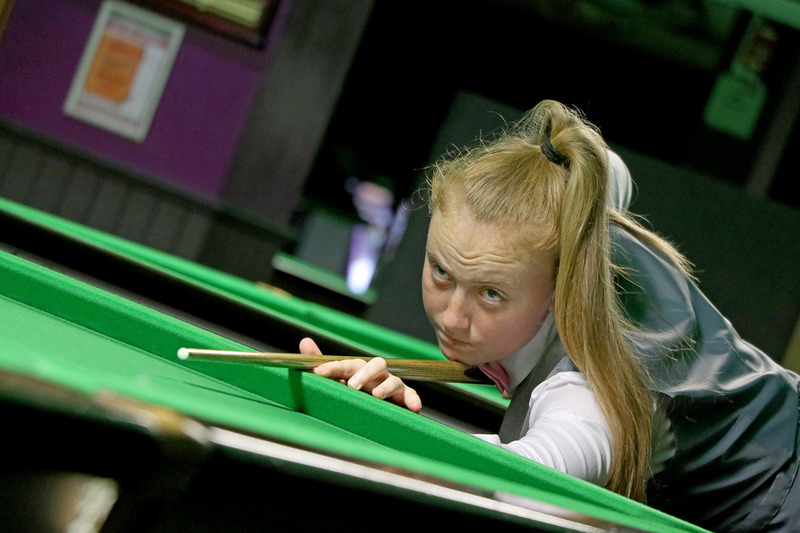 The pair, who both compete regularly on the World Women’s Snooker Tour, have been selected for the professional event among eight wildcard players for the first time and will join 126 other players looking to win the £32,000 top prize. 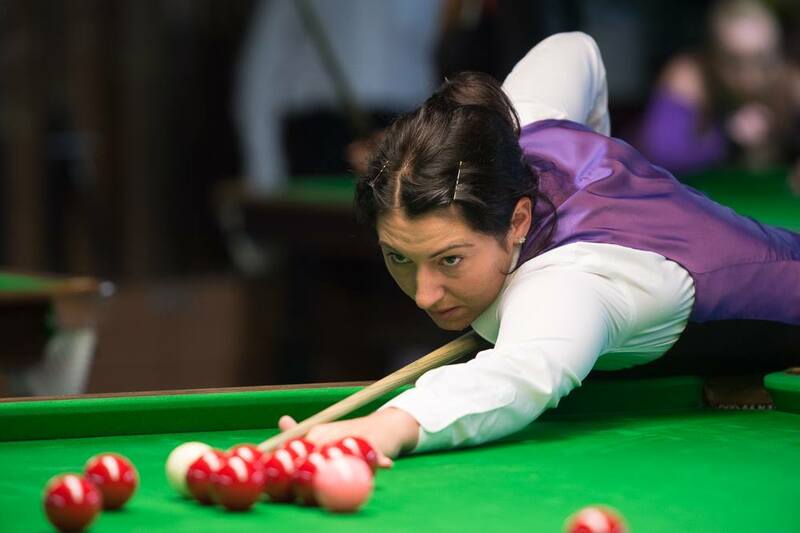 Dudley’s Evans will face 10-time ranking event winner Jimmy White in a mouth-watering tie during the evening session on Friday 22 February, while former world under-21 champion Parker will play India’s Laxman Rawat a day earlier. 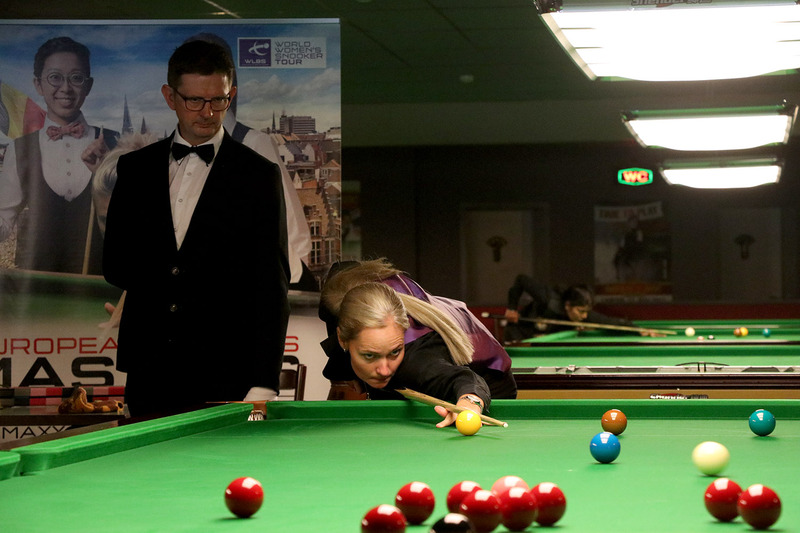 The event will be televised live on Eurosport. 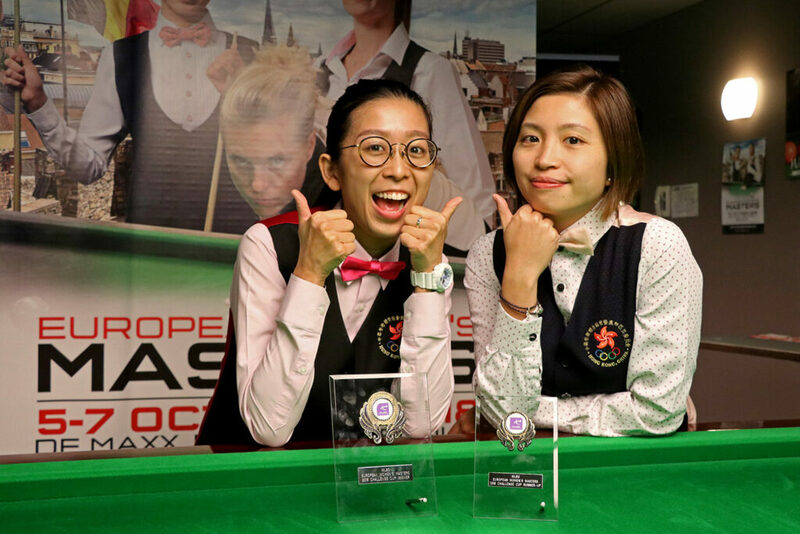 Prior to the event, both players will also be in action at the Belgian Open’s Open in Bruges from 1-3 February. 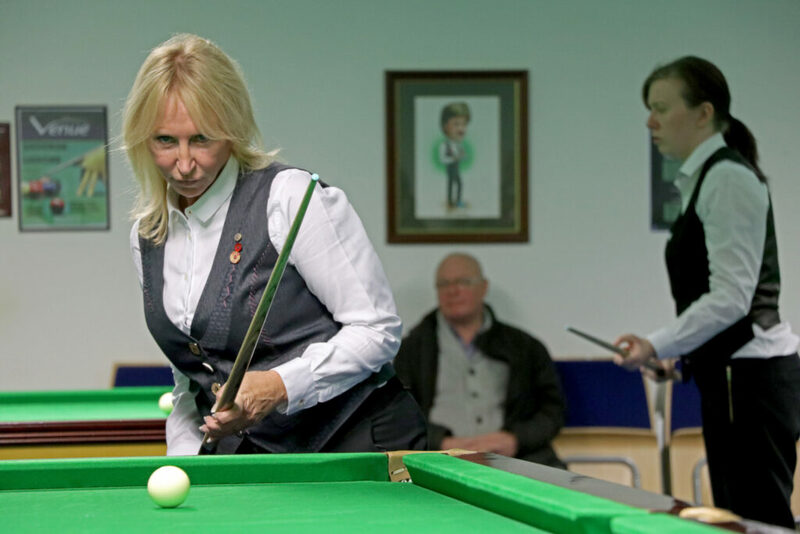 Entries for that event are still being accepted HERE. 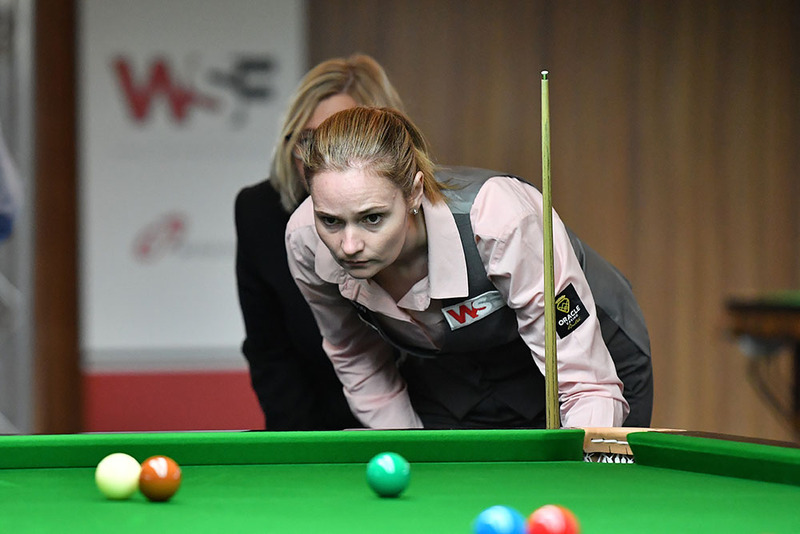 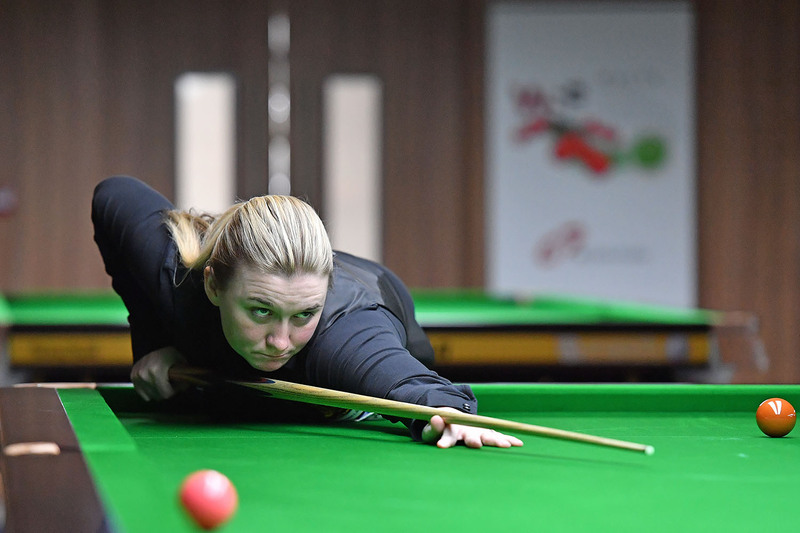 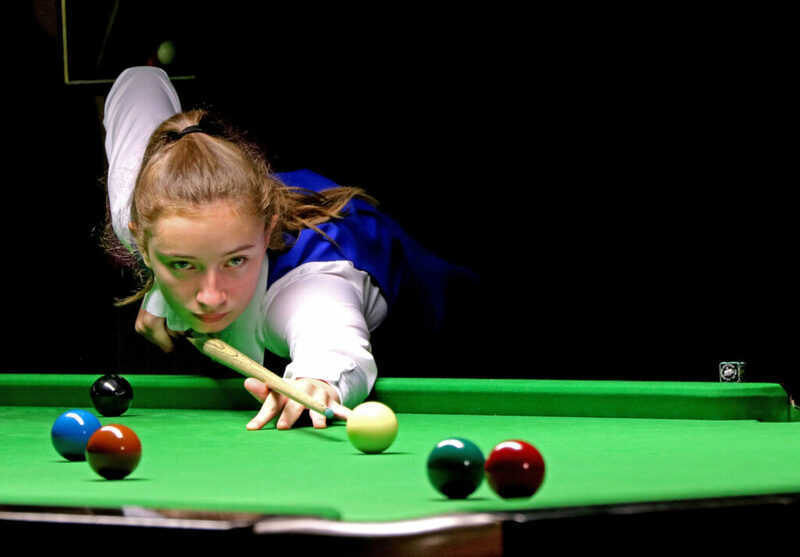 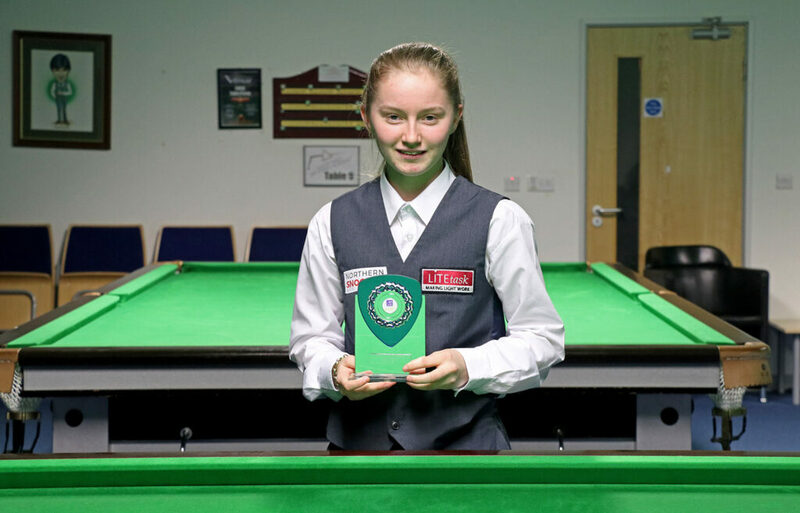 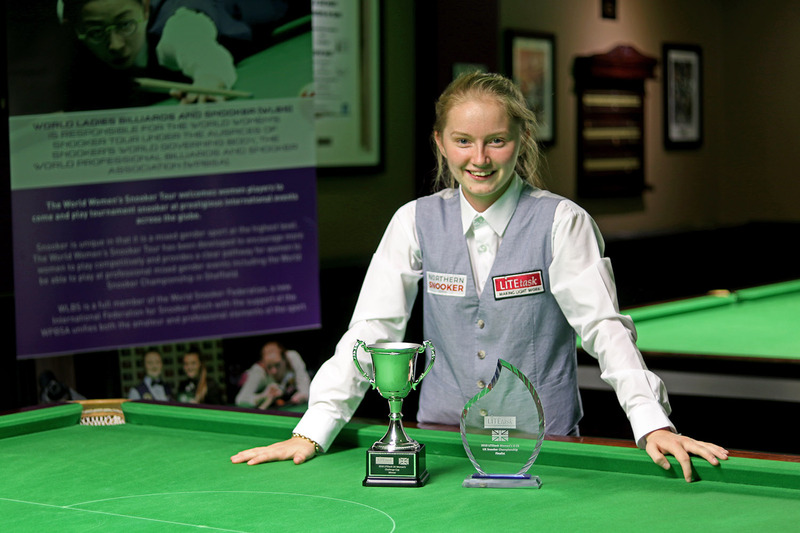 England’s Reanne Evans lifted her first silverware of the 2018/19 World Women’s Snooker Tour season with a 4-1 victory against Nutcharut Wongharuthai last weekend. 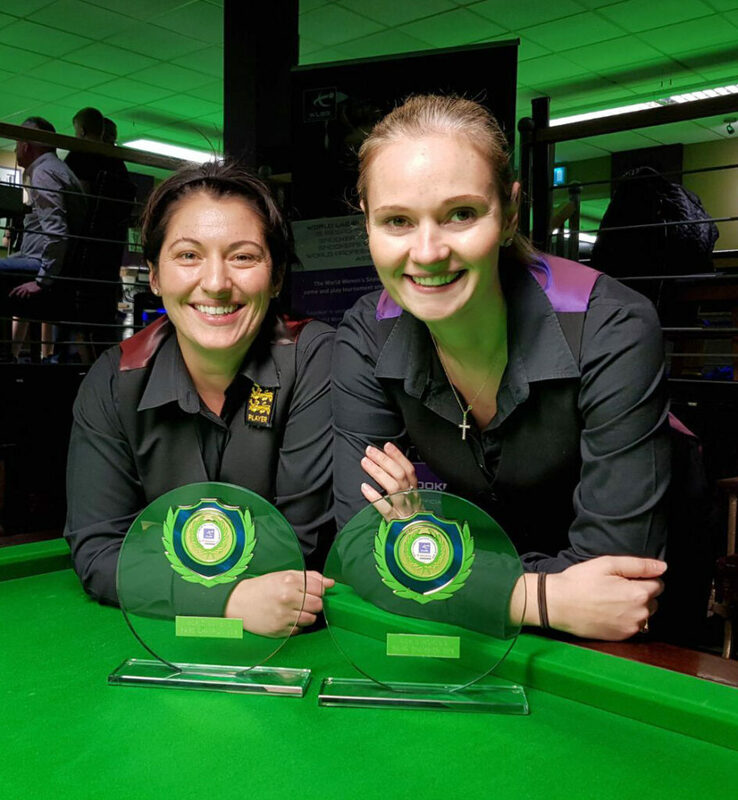 The 11-time world champion and current world number two came into the tournament on the back of a surprise last 16 exit at last month’s UK Women’s Championship, but it was to be a different story at De Maxx club in Neerpelt as she dropped just one frame on her way to the title. 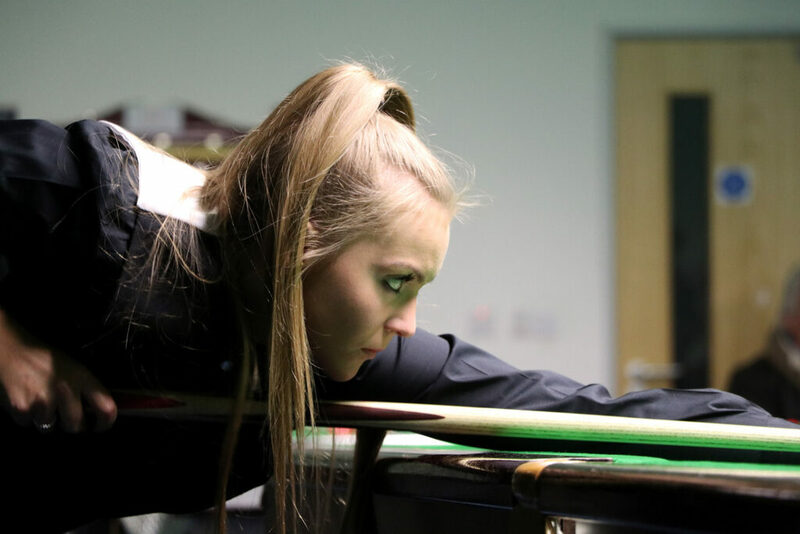 Following victories against Caty Dehaene and Ho Yee Ki, she then avenged her defeat to Rebecca Kenna in Leeds with a dominant 4-0 victory against the world number three in the semi-finals. 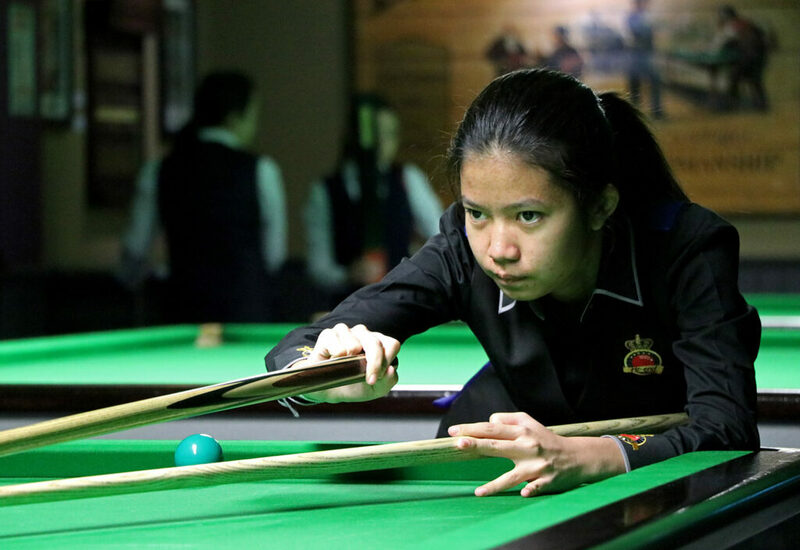 For the second time in 2018 it was not long-time rival Ng On Yee who would await her in the final, but instead Thailand’s Nutcharut Wongharuthai who once again underlined her credentials as a star of the future this weekend. 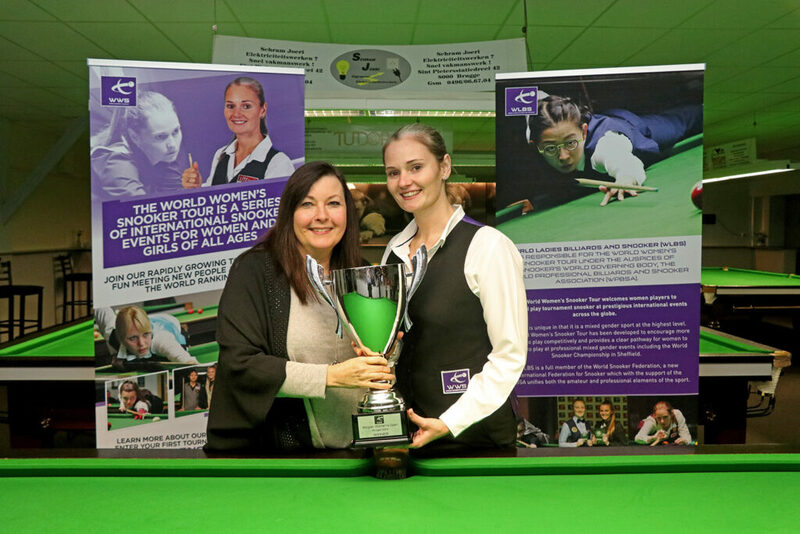 Following her progress through the group stages she stunned reigning world champion On Yee with a 3-1 success, before adding the scalps of Emma Parker and home favourite and 12-time EBSA European champion Wendy Jans with a 4-2 semi-final victory. 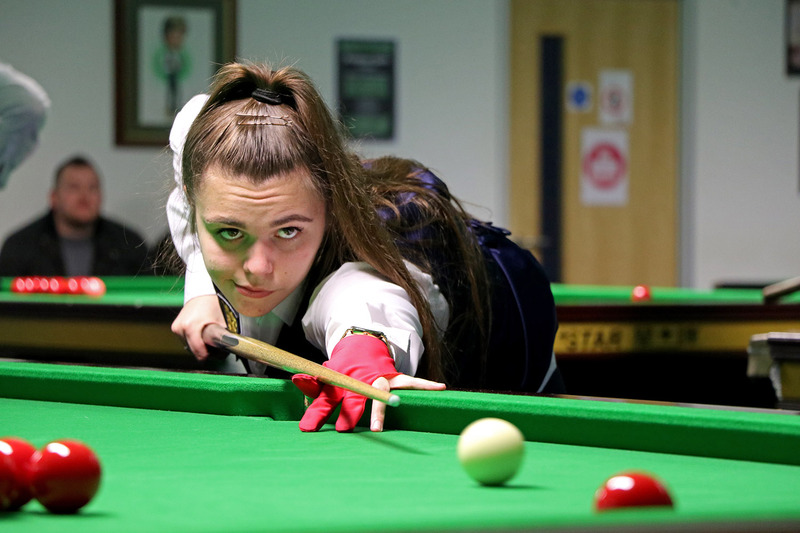 In a cagey final however it was to be Evans who proved too strong, winning the final three frames from 1-1 to add another ranking title to her already unrivalled CV. Victory also sees Evans significantly close the gap to Ng On Yee at the top of the world rankings ahead of this month’s Australian Women’s Open in Sydney. 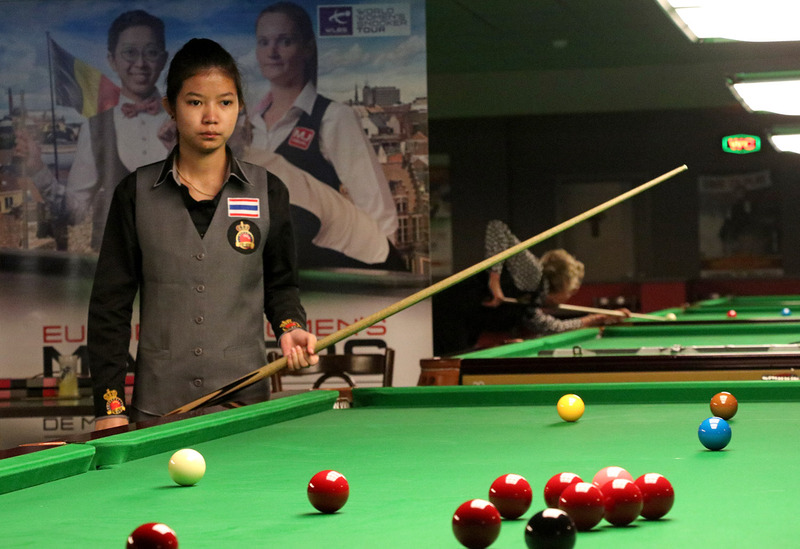 For the defeated Wongharuthai she has the consolation of having broken into the world’s top ten for the first time following her final run, a status that few would be surprised to see her retain for some time to come. 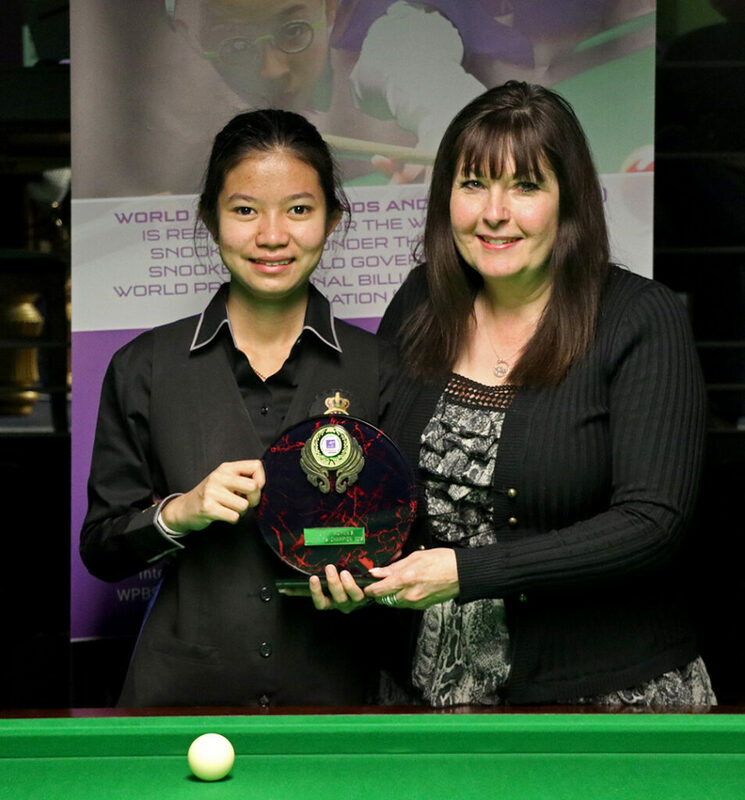 Despite her unexpected early exit in the main competition the weekend, world number one Ng On Yee would not leave Belgium empty-handed following her success in the Challenge Cup side-event. A competition open to players who had not reached the quarter-finals of the main competition, the event saw an unusually strong field with four of the world’s top eight players all in action during the final two days. 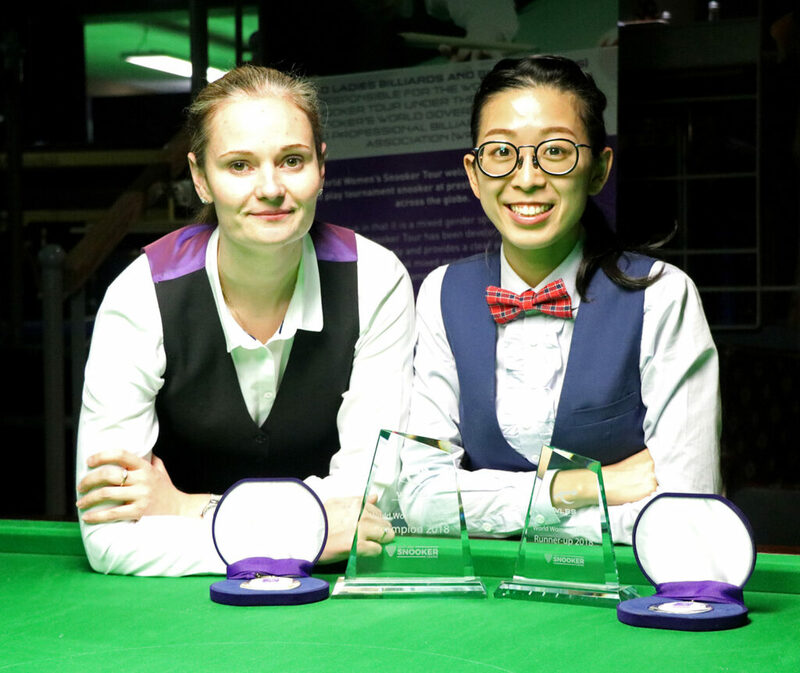 Following victories against Laura Evans, Diana Schuler and Diana Stateczny, On Yee saw off fellow Hong Kong player Katrina Wan in the final to claim victory. 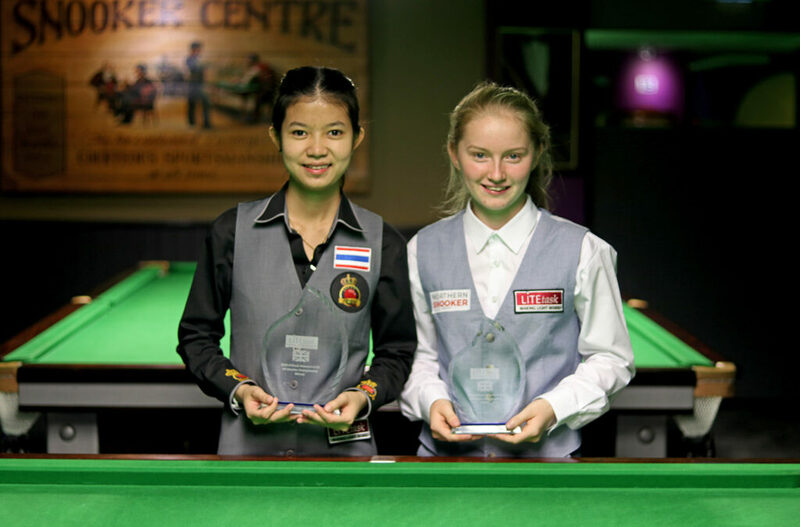 In the Under-21 competition there was success for England’s Emma Parker who shrugged off the disappointment of losing to Nutcharut Wongharuthai in her first-ever ranking event quarter-final to turn the tables on the Thai player with a 2-0 final victory and win her fourth junior event. 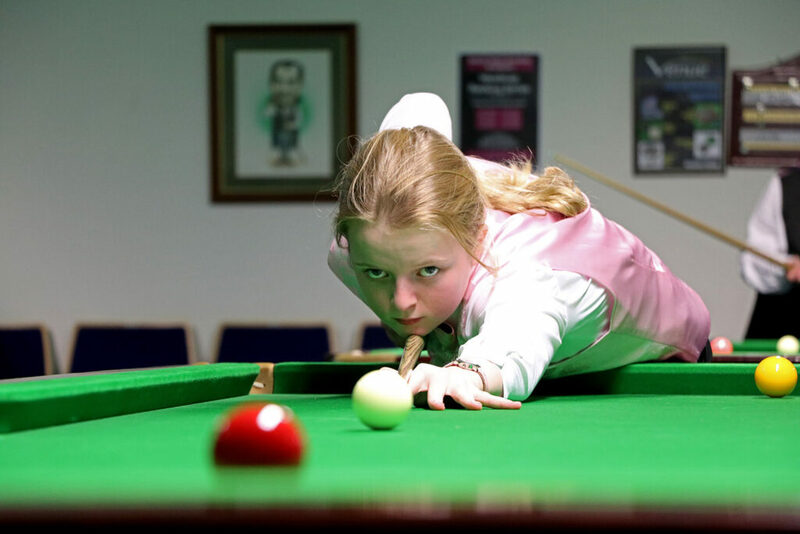 The win also sees Parker achieve a significant milestone as she rises to top spot on the WLBS Under-21 ranking list ahead of Shannon Metcalf for the first time in her career. 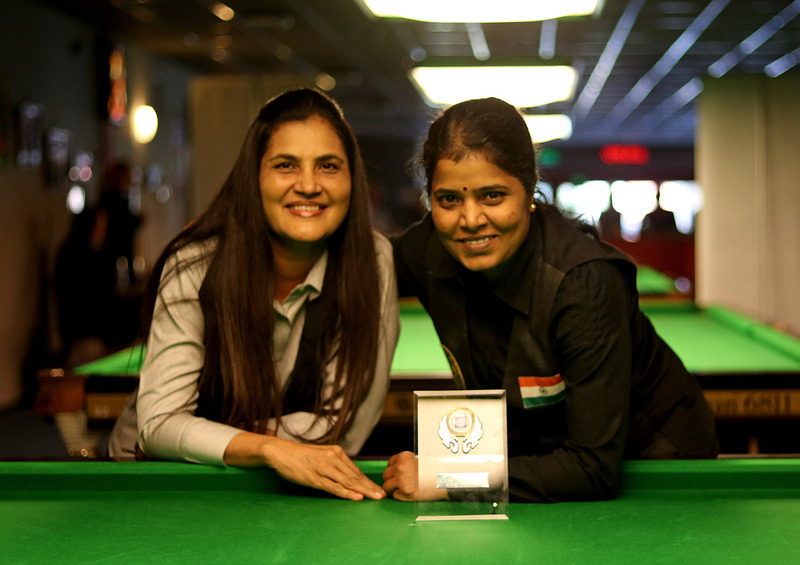 Finally there was also victory for India’s Chitra Magimairaj in the Seniors side-event after she defeated Australia’s Judy Dangerfield 3-1 in the final. 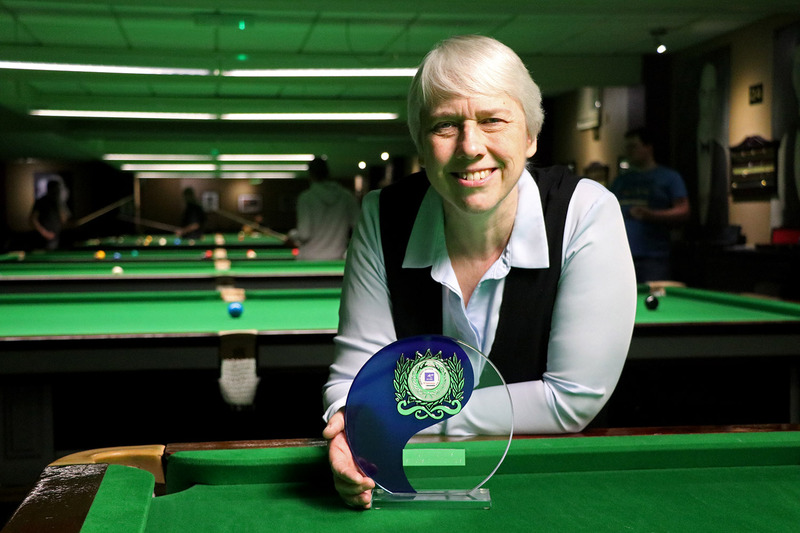 The success is the first for Magimairaj on the World Women’s Snooker Tour since the 2016 World Championship Seniors competition. 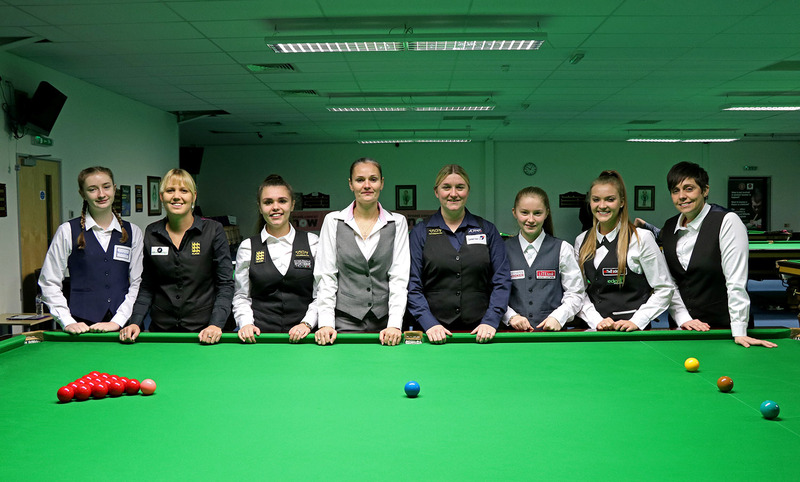 World Ladies Billiards and Snooker extends its thanks to all players and supporters who attended the event, in particular Wendy Jans (and her father Guy) who as the owner of De Maxx was a fantastic host and could not have been more accommodating of the event. 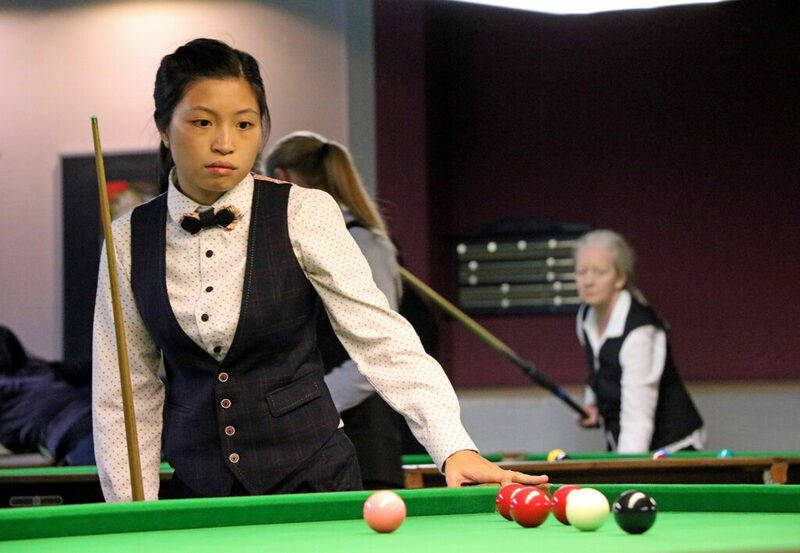 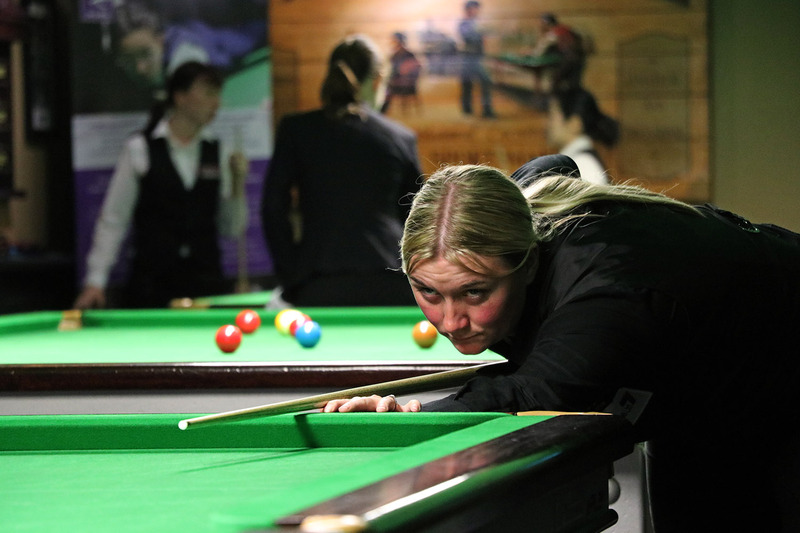 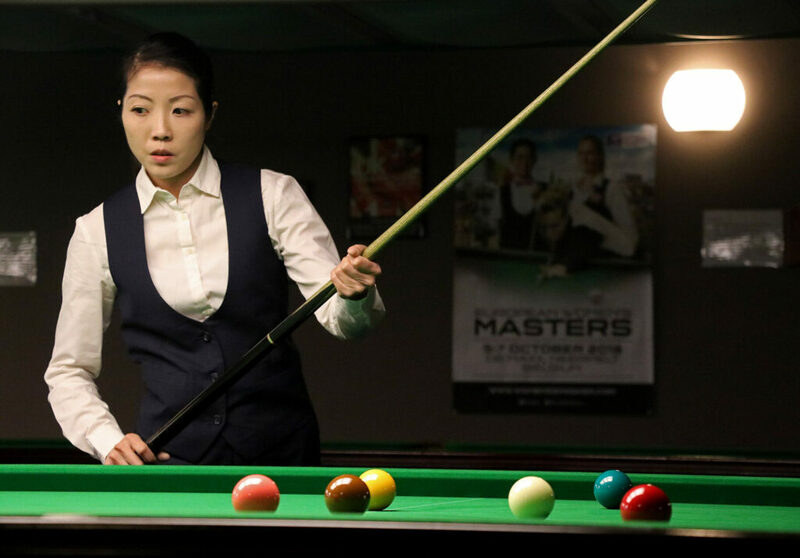 The World Women’s Snooker Tour continues later this month with the inaugural Australian Women’s Open which runs in Sydney on 25-28 October 2018. 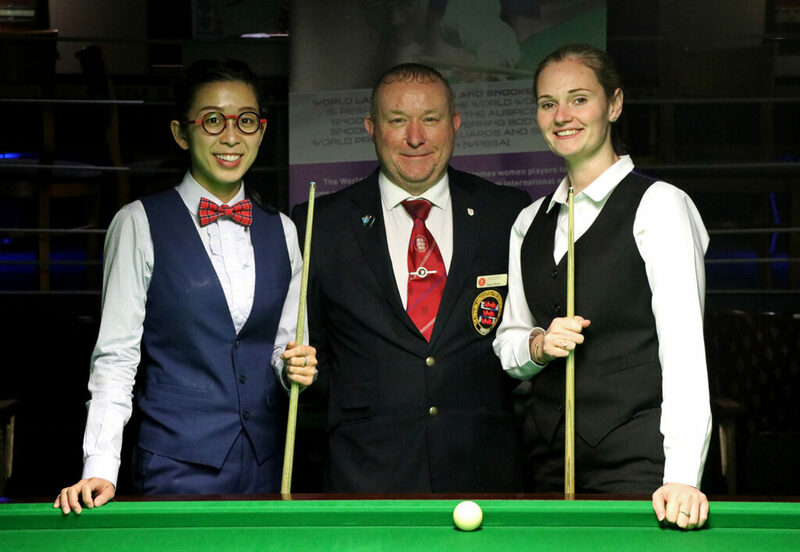 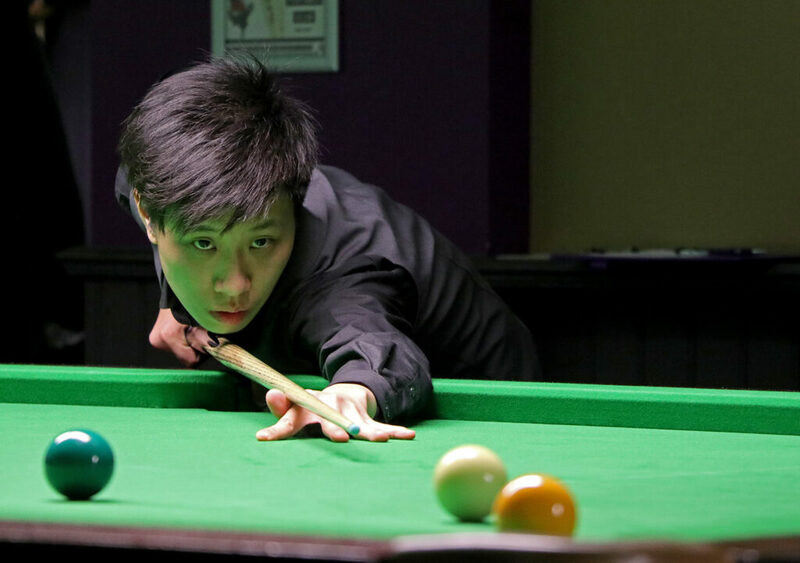 The deadline for entries remains open until Saturday 13 October – enter HERE at the Australian Billiards and Snooker Council website.